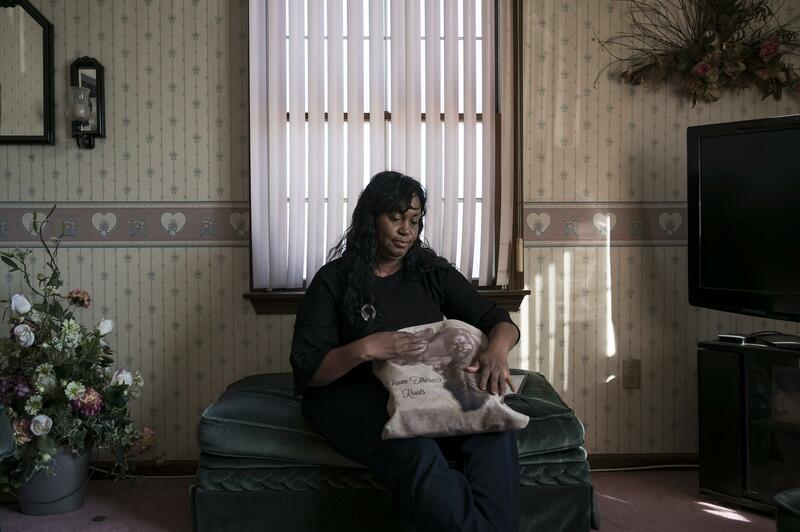 Tamara Lanier, who is suing Harvard University for ownership of daguerreotypes of slaves whom she counts as ancestors, at home in Norwich, Conn. in February. To Tamara Lanier, the image of the white-haired black man, emaciated, stripped of his clothing, and staring unflinchingly into the camera, is Papa Renty — a South Carolina slave who learned to read and held clandestine Bible classes despite the dangers on the plantation. To Harvard University, the image is part of its collection of daguerreotypes, among the oldest known pictures of enslaved people in the United States. 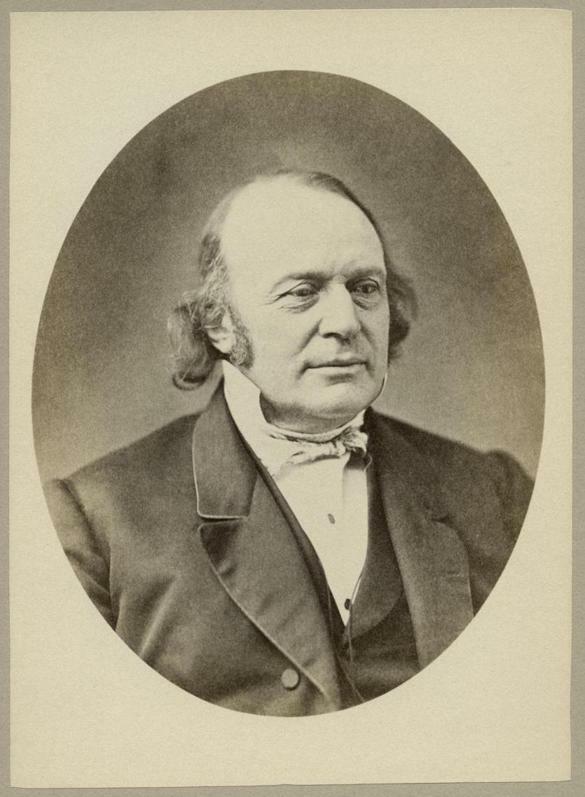 They were commissioned in 1850 by one of Harvard’s most renowned and controversial scientists, Louis Agassiz, and used to bolster his belief in white biological superiority. The images, of slaves forced to pose naked, are widely available online, appear on the cover of an anthropology book and conference pamphlets, and have been the subject of art exhibits. But a lawsuit filed on Wednesday in Middlesex Superior Court has raised fundamental questions of who legally owns the images and whether it is right for Harvard to benefit from the spoils of slavery. Lanier, a retired chief probation officer in Norwich, Conn., who says she is a descendent of Renty and his daughter Delia, who was also photographed, alleges in the lawsuit that Harvard is “shamelessly capitalizing” from these images. A 2017 program conference using as cover art an 1850 daguerreotype of the slave Renty, part of a Harvard professor’s study arguing that black people were an inferior race. Lanier requests that Harvard turn over the daguerreotypes and cease to license the images, according to the lawsuit. Lanier alleges that Harvard acquired the images unlawfully, is unauthorized to use them, is violating her rights to the property, and has caused her emotional distress by dismissing what she says are her repeated attempts since 2011 to claim some interest in the photos. A spokesman for Harvard said the university has yet to be served with the complaint and was in “no position” to comment on the allegations. Legal scholars said the lawsuit raises ethical considerations as much as legal ones. It will be difficult for Lanier to prove that the images belong to her, instead of to Harvard or the descendents of the photographer, even if the photos were taken without consent, said Wendy J. Gordon, an intellectual property law professor at Boston University. “All of these are uphill, but not impossible,” Gordon said of the claims. The case underscores many thorny questions about the horrors of slavery, fairness, and who controls the documents and images of history, Gordon said. 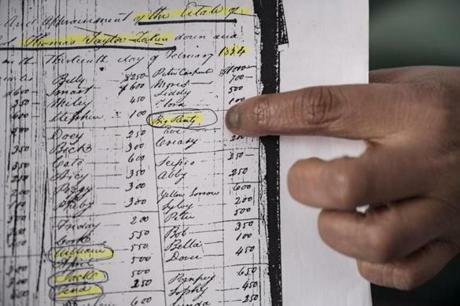 Tamara Lanier pointed out the name Big Renty on an inventory from 1834 listing the slaves on the Columbia, S.C. plantation of Col. Thomas Taylor. But Gordon said she also worries about giving control of historical images to descendents, generations after an event and after they have filtered out into the public. “There’s a real danger to giving contemporary people control over the past,” she said. Still, universities from Maine to California have been grappling with their pasts and trying to come to terms with their ties to slavery or racist views espoused by former presidents, benefactors, and prominent professors. For example, in 1838, Jesuit priests sold nearly 300 slaves to save Georgetown University from financial disaster and to pay off its debt. The descendants of the slaves have demanded restitution. In 2017, Colby College announced that it would name a building for a former slave who for 37 years, beginning right after the Civil War, worked as the school’s janitor. And Harvard, after student protests, agreed in 2016 to remove a shield used by its law school that included sheaves of golden wheat, a reference to a slaveholding donor’s coat of arms dating to the 1700s. Harvard officials said the university in recent years has held conferences and established committees to unearth and debate its support of slavery. But Lanier and her attorneys argue that the university has far from reckoned with its history. 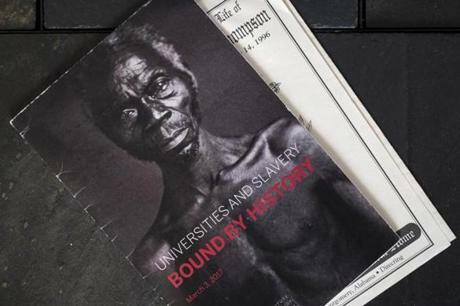 Harvard used Renty’s image on the cover of a 2017 book on anthropology and during a conference it hosted that same year about universities and slavery. The image is also used in an art exhibit currently on display on campus about slavery and Harvard. The photo was taken in 1850 in South Carolina, where Renty was enslaved on the B.F. Taylor plantation, according to Lanier. The images of Renty and his daughter were long forgotten until 1976, when they were discovered in a corner cabinet in the attic of Harvard’s Peabody Museum. A museum employee expressed concern for the families of the men and women depicted, but Harvard made no effort to locate descendants, the lawsuit alleges. 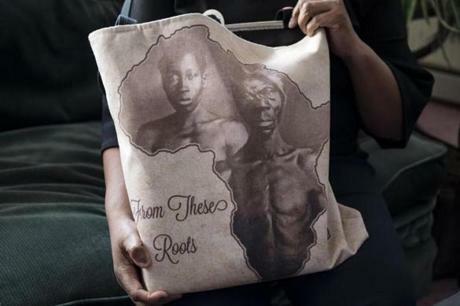 Tamara Lanier held a bag bearing an image of the slaves Renty and Delia, whom she counts as her ancestors, at home in Norwich, Conn.
Renty had always been part of her family’s lore and his reading skills a point of pride, Lanier said in an interview on Wednesday. She said her mother often spoke of Renty, and her own now-grown daughter did an elementary school report about him. Lanier wrote to Faust in 2011 detailing her ancestry and ties to Renty and Delia. Faust told her that Peabody employees would be in touch if they discovered new information. But Lanier said she was never contacted about ongoing projects with those images, new information, or interest in verifying her lineage to Renty. Since then, Lanier said, she has been gathering documentation of her ancestry and consulted with genealogical experts to validate her ties to Renty and Delia. But in 2014, a spokeswoman for the Peabody Museum told a Norwich publication that Lanier had “given us nothing that directly connects her ancestor to the person in our photograph,” according to the lawsuit. Lanier said discovering her ties to the Renty daguerreotype has been bittersweet. She has seen an image of her ancestor, a rare opportunity for a descendent of slaves. But it is wrapped in an attempt to degrade and humiliate her ancestors.